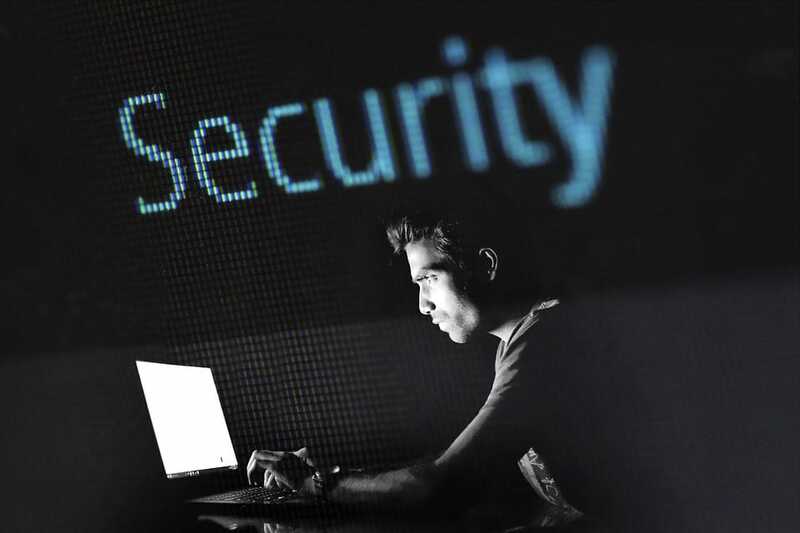 There has been an increase in interest for IT business support recently as a new study has suggested that ransomware is now the most popular form of malware used in cyber attacks. Many businesses are being held to ransom by malware as they struggle to regain control of their files or data without paying the perpetrators. Almost 40% of all successful malware-based attacks have involved ransomware according to the annual Verizon data breach investigations report. Many of the attacks are focusing on different systems, as many criminals aim to attack databases rather than individual PC’s. According to a senior information security scientists at Verizon, ransomware breaches had doubled in the last year, and have the potential to double again this year. Once the ransomware infects a machine it encrypts data until a payment is made – usually asked for in cryptocurrency. Malicious hackers that are pretending to be senior staff pushing through payments to fake suppliers. However, the report has also indicated that many firms had significant success in dealing with some of these types of cyber attacks, especially with attempts on knocking web servers offline and with spotting phishing emails. Many firms are now less likely to fall victim to both phishing and to ‘Distributed Denial of Service (DDoS) attacks – which involve swamping a server with traffic so that it becomes unresponsive, or sometimes even crashes. Thanks to sophisticated IT business support, many companies have been able to prevent attacks that their system might be put under. Protecting your business is so important, so we try to make sure that we can offer businesses of all sizes and varieties full support for their IT systems to help prevent ransomware and other malware attacks. Our approach to managed monitoring means that we will be able to recognise issues within your system before you even notice they’re there, and our top quality engineering team is always ready to help you with any problems that might occur, so you can be certain that you will be fully protected with us. If you’re interested in learning more about our IT business support services then you can get in touch with a member of our team through our live chat on our website or by calling 0151 230 2424.